simple design of pagan path. I make with a symbol of direction from the place in maps. Hope you like . .
thank you for your attentions. I will improvement my design to be you like. :) and make design clean and elegant for shop. I like the idea of map indicator, though the image would need to be different. Again, my thoughts are that there are many pagan paths that one could take, but they all lead in the same direction, yet each one is individual. 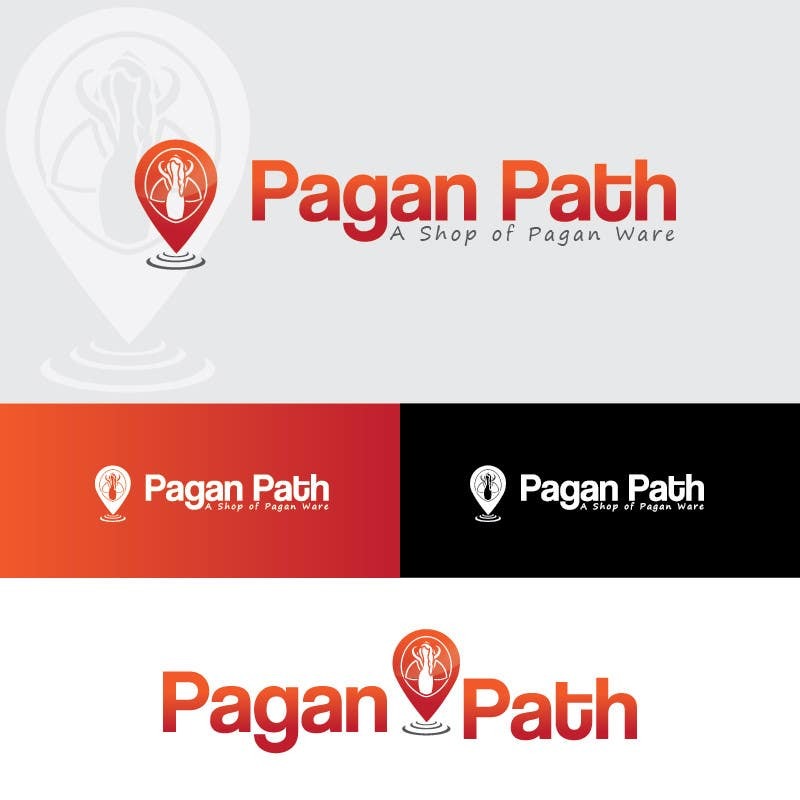 The shop is also Pagan Paths, not Path.